 Seasonal Wishes from…a CFI Supporter? Or, not. A special note to CFI just in time for Christmas. Continuing with my roundup of War on Christmas 2008, such as it is, what are some of the flashpoints other than the atheist placard in Washington’s state capitol? Dear Abby: Skeptical Ghost Buster! So far 2009’s “helladay” season bids fair to teach us the same lesson as the 2008 season did. The “War on Christmas” is a rhetorical construct that right-wing bloviators can flog and pundits can wring their hands about, but only so long as there isn’t too much real news. Both the ’08 and ’09 seasons have featured commanding news story arcs. Last year all eyes were on the presidential campaign, and now the reigning story is of course the not-so-graudal dissolution of the world economy. And news stories about seasonal strife have been few and hard to come by. President Bush claimed on Dec. 17 that “there can be no debate” about his record of keeping America safe. “No debate”? Really? One God or Many Universes? Should atheists use the “multiverse” hypothesis to offer an alternative to supernaturalism?